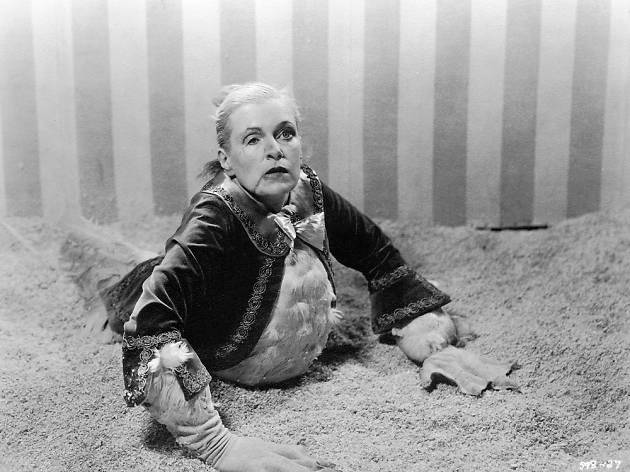 Reading contemporary 1932 reviews of Tod Browning’s subversive masterpiece of compassion and disgust is a great way to make yourself feel better about the modern world. ‘It is impossible for the normal man or woman to empathise with the aspiring midget,’ bellowed Variety, while The New Yorker went even further: ‘it’s a chilling notion to imagine these weird beings... all allied in a bitter enmity against us.’ Us, presumably, being anyone with an able body, a ‘sound’ mind and a superior attitude. The irony, of course, is that Browning had absolutely no interest in pleasing this mythical ‘normal’ man. As the not-exactly-PC title suggests, his film – the tale of a ‘beautiful’ circus trapeze artist who conspires with her strongman lover to marry a dwarf for his money – is entirely concerned with those ‘weird beings’: a travelling troupe of conjoined twins, bearded ladies, ‘half-boys’, microcephalics and gender-bending outsiders. 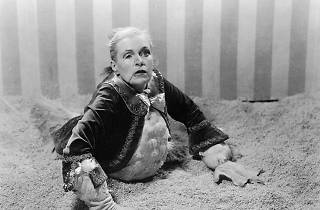 ‘Freaks’ may feature an audience-pleasing, able-bodied romantic pairing upfront, but Browning’s lack of interest in them is made plain in a series of beautiful, empathetic slice-of-life sequences as the ‘freaks’ surmount the challenges of everyday life. The result is cinema’s boldest statement on the dichotomy between outer appearance and inner life: no wonder the beauty-obsessed Hollywood studio system had no idea what to do with it. It’s one of the most powerful films ever made about the need for humanity and solidarity in the face of cruelty and oppression. Just be thankful the world has – mostly – moved on.